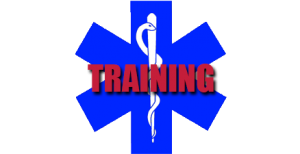 Paramedics, Advanced EMTs, EMTs, MICNs can locate an approved training program by clicking on the “Approved Training Program” link. 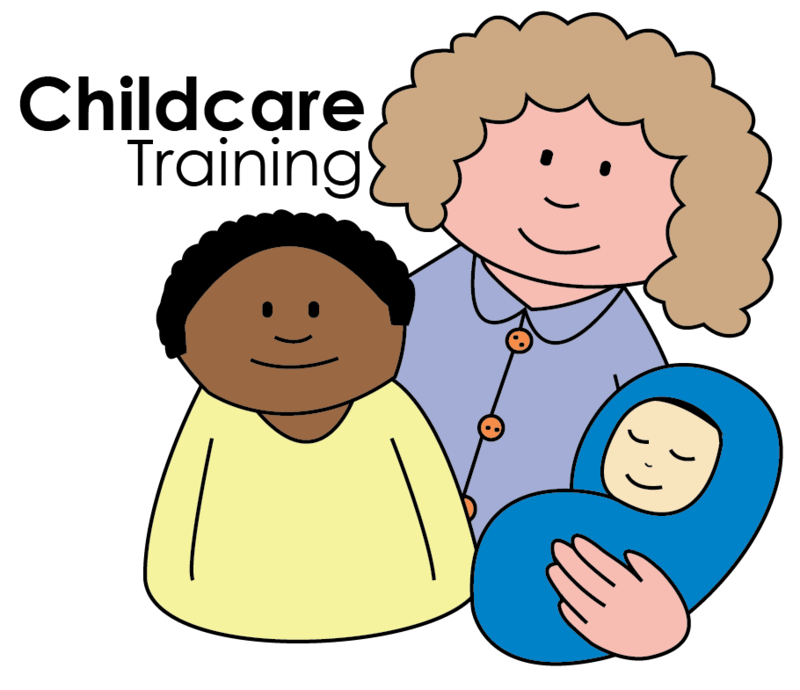 Child Care providers will find EMSA approved training programs for Pediatric First Aid/CPR and Preventive Health courses. 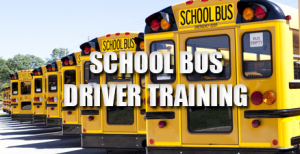 EMSA approved training for School Bus drivers can be accessed through the school bus icon. Paramedics, Advanced EMTs, EMTs and MICNs approved training programs and continuing education courses. Epinephrine Auto-injector Training and Certification for lay-rescuers and off-duty EMS personnel.